Indian Hero is a relatively small Indian restaurant near Highway 50 and Fogal Road, with minimal marketing, but don’t let that fool you. This is truly a hidden gem in the city that no one knows about. It seats about 25-30 people, and is owned by a family who manages all the cooking and service, creating a calm and simple atmosphere for the customers. It’s easy to see that they take pride in providing a great eating experience with their high quality food. 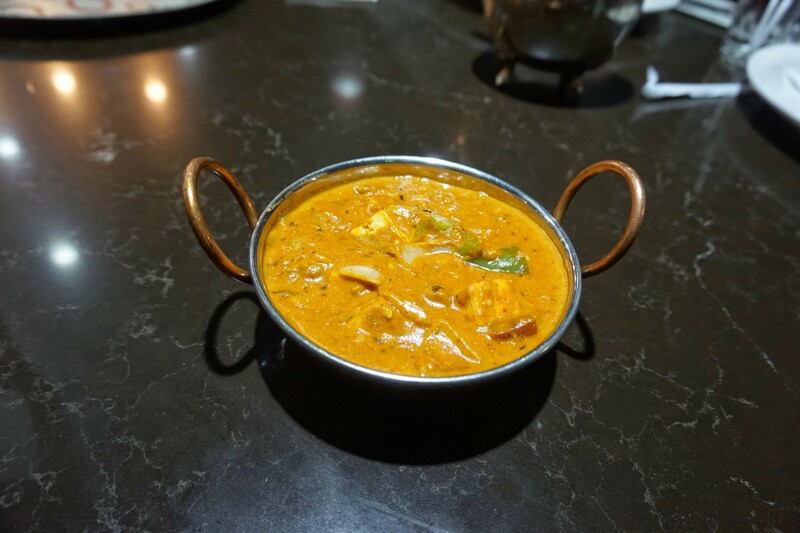 The Chicken Tikka Masala, Channa Masala, and Kharai Paneer are all excellent choices. Although the prices are a little higher than at other Indian restaurants, it’s definitely worth it. The food is made fresh on the spot for you, and is served in traditional Indian bowls. 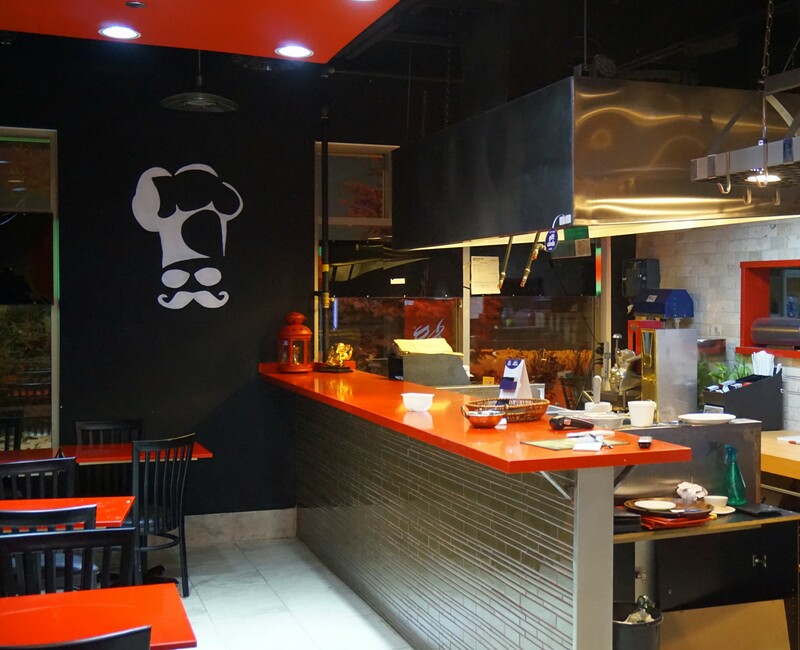 Since the food is made from scratch, the wait time is lengthy so make sure you plan ahead. Each dish is made for a spice level of your choice, and can be adjusted for your dietary needs whenever possible. Indian Hero has a decent atmosphere. The lighting could be improved but the restaurant is clean and has character. On one of the walls hangs a mural that was painted by the owner himself, and adds to the overall presentation of the restaurant. The prices can be a bit high for the food when compared to other Indian places. One garlic naan for $1.50 is a bit pricey, but the food in general is worth the cost. The food is served in traditional bowls so it looks great. However, the style isn’t consistent across all the utensils used. The food itself doesn’t necessarily have any special appeal to it, in regards to the looks. Great service, but as mentioned earlier, the food can take a long time to prepare since it is made fresh. 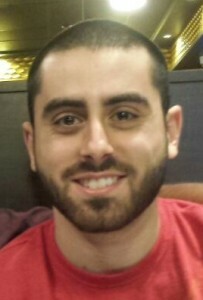 However, the staff is really nice and makes sure you are satisfied. 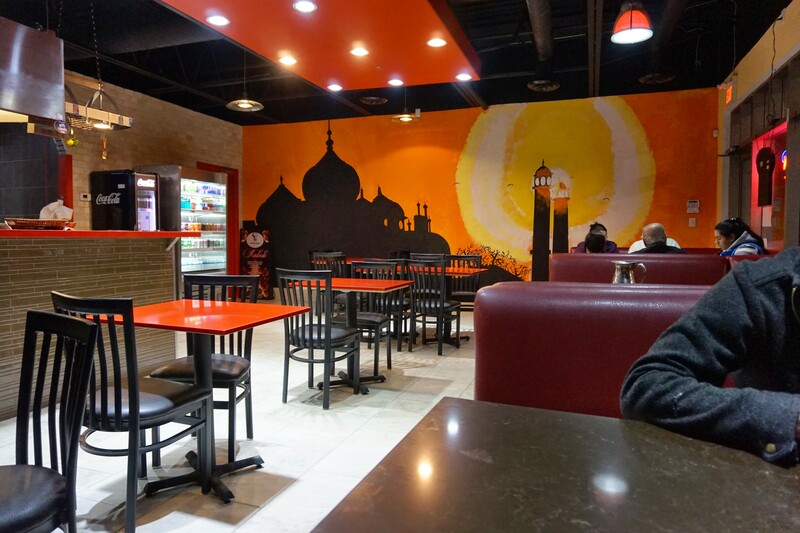 Some of the best tasting Indian food, we say it’s the best indian restaurant in Brampton, but we think maybe even in all of the GTA. 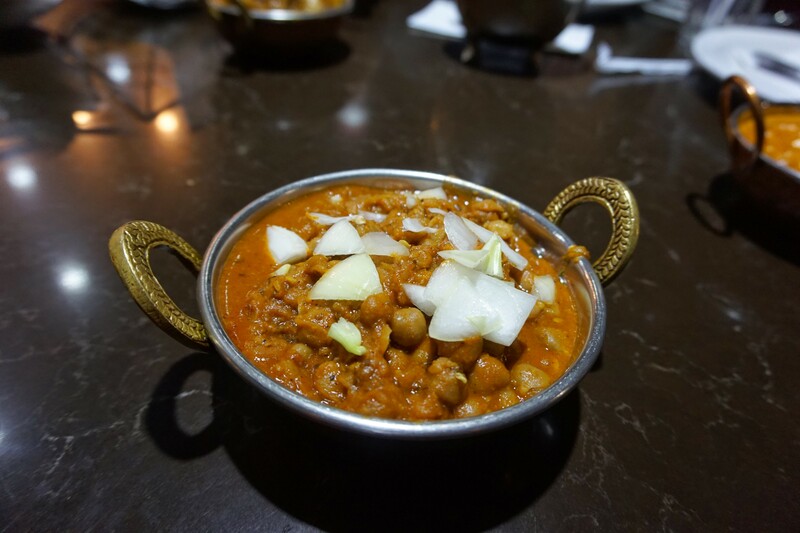 The Channa Masala, Kharai Paneer, and the Chicken Tikka Masala are each packed with flavour. The sauces for each of these dishes have a great texture and viscosity. You can tell right away the difference that freshly made food makes. 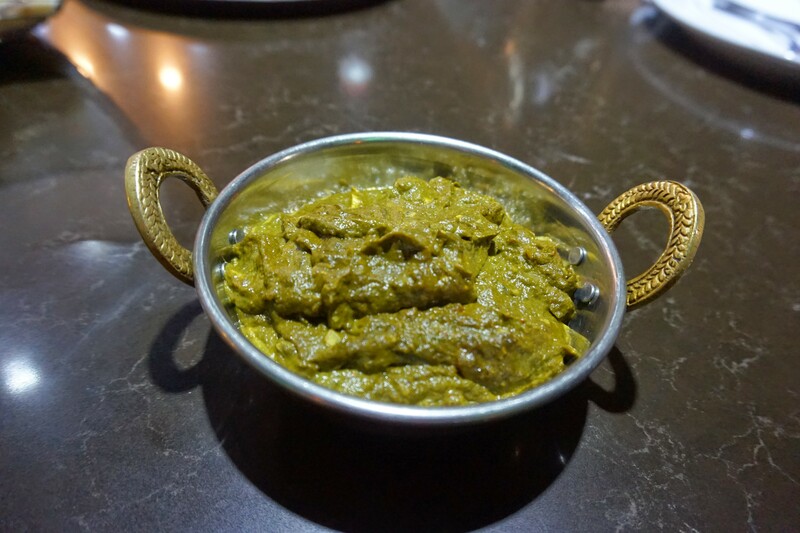 The Kharai paneer, for example, has cashews which really adds a unique taste to the dish. Don’t bother with the garlic naan, it’s not worth the price. 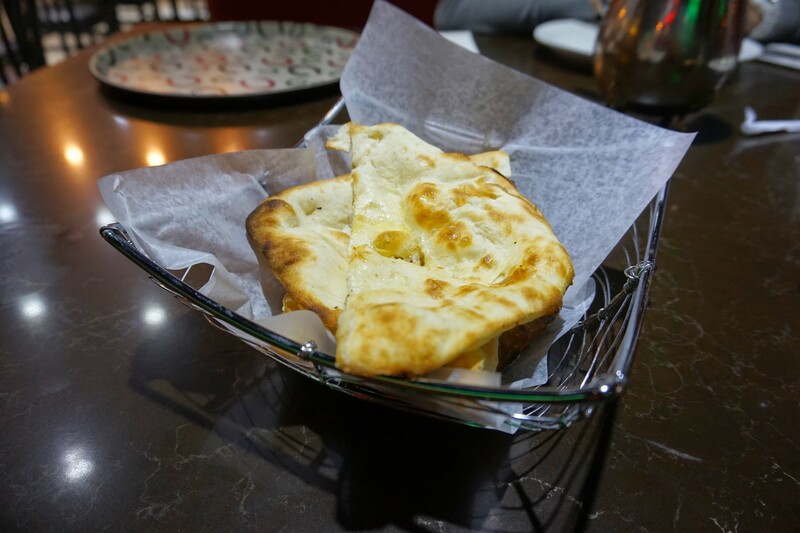 Simple, plain naan is the perfect compliment to each plate.